Count on us for quality services and attention to detail! Welcome to A.B.C. SMOG Test Only. 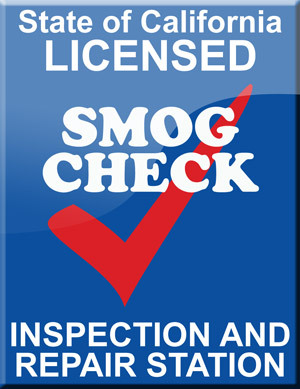 Your ONE STOP Smog check facility. 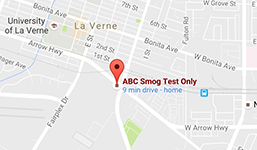 We are a State Licensed smog check test facility conveniently located in La Verne area. We have been independently owned and operated in business for over 5 years. 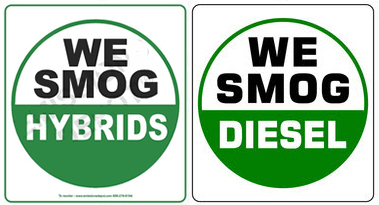 Bring your vehicle in today for a hassle free smog check! We serve in La Verne, CA. 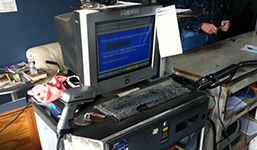 We provide full-service star certified test-only smogging on your Cars / Vans / Trucks / SUVs / RVs while you wait! 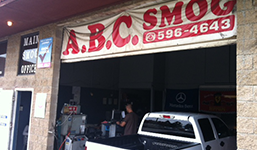 Give us a call to schedule an appointment, or feel free to stop by for your smog check! 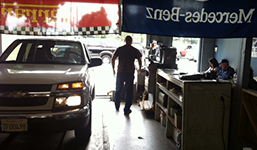 We offer expert repairs on a variety of problems for all makes and models of vehicles. 100% Customer satisfaction from our customer proves it all...! More than 23 years experience! With more than 23 years experience in the Automotive industry under our belt, we strive to provide our customers with the utmost quality of service, products, and guarantee their satisfaction. We are serving La Verne, San Dimas, Claremont, Pomona and surrounding area. We are also certified and licensed with the Sate of California! Call us to make an appointment or stop on by!